Students are required to enter their nine-digit Langara Identification Number and their Personal Identification Number (PIN) to access the registration system. PIN/Passwords are the first initial of your first name and the first initial of your surname, both in CAPITAL letters, followed by a dash and your date of birth (FL-YYYYMMDD). Students are advised to change their PIN when they access the registration system for the first time. The same PIN is used for all registrations unless students change their PIN on myLangara or at Registrar and Enrolment Services. If you have forgotten your Langara ID or PIN, please contact Registrar and Enrolment Services at 604.323.5241. IMPORTANT: Keep your Langara College ID and PIN strictly confidential. Activate your registration time after March 12, 2019. Your registration time is pre-assigned and is not impacted by when you activate your registration time. Select a program from the dropdown list and click on Submit. You will then be taken to a screen that will show you your registration time. For a full list of the Open Enrolment programs that you can choose from, please click here. New students register at an assigned date and time. Registration times for new Arts & Science students are determined by the date of application to the College. Registration times for new career and limited enrolment program students are determined by the date and time assigned to their program. Returning students register at an assigned registration date and time each semester. 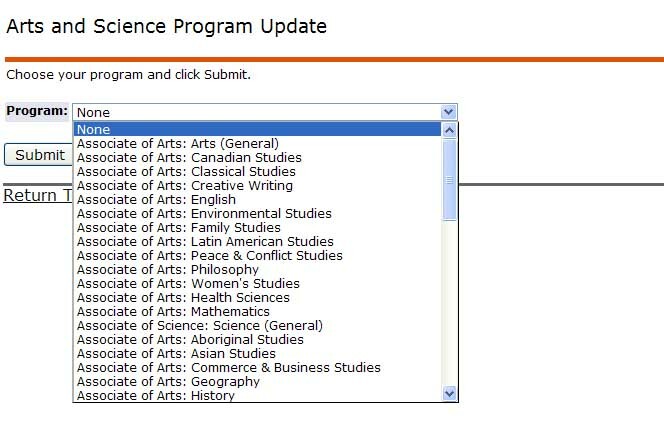 Registration times for Arts & Science students are determined using a combination of the number of credits completed and their Langara College cumulative grade point average. Returning career program students register by program and program term.